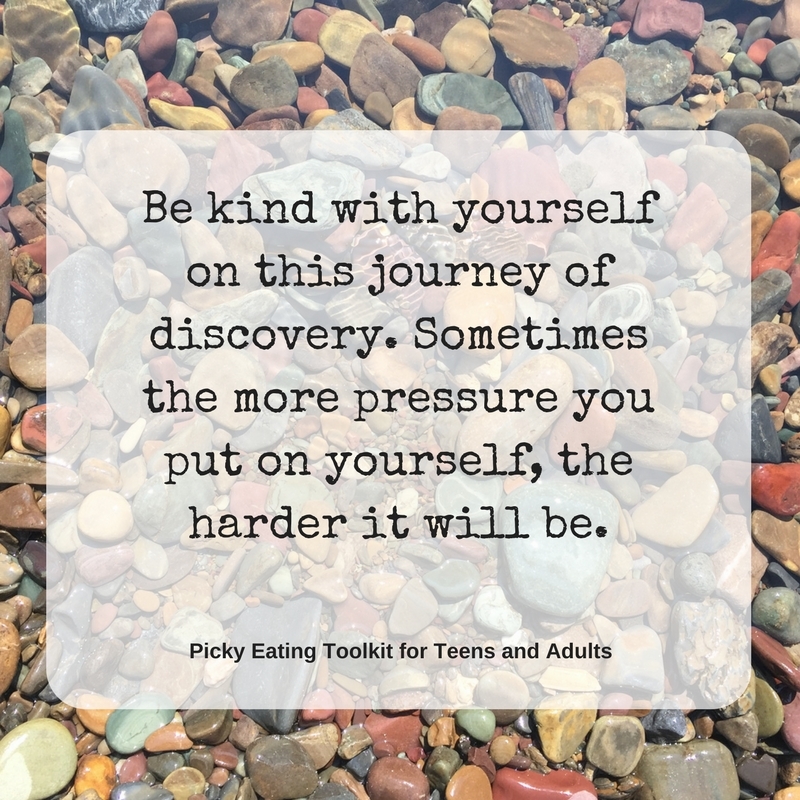 These wise authors cover everything from the mechanics of how to try/learning to like new foods to recovering from the shame of not being adventurous with eating. I will recommend this book to many, many clients. 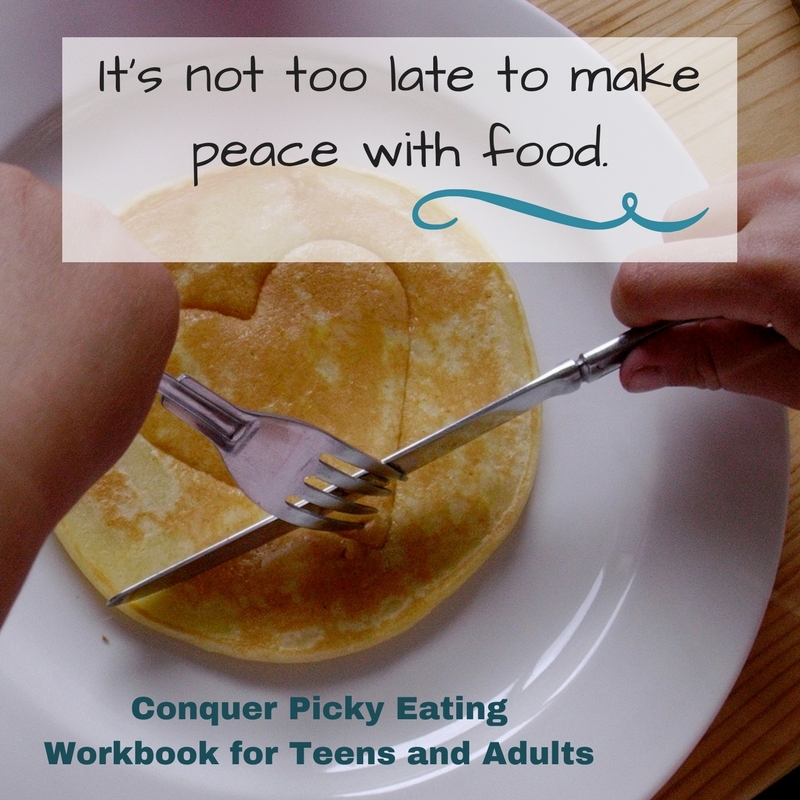 A long overdue, step-by-step guide that actually helps teens and adults make peace with food. 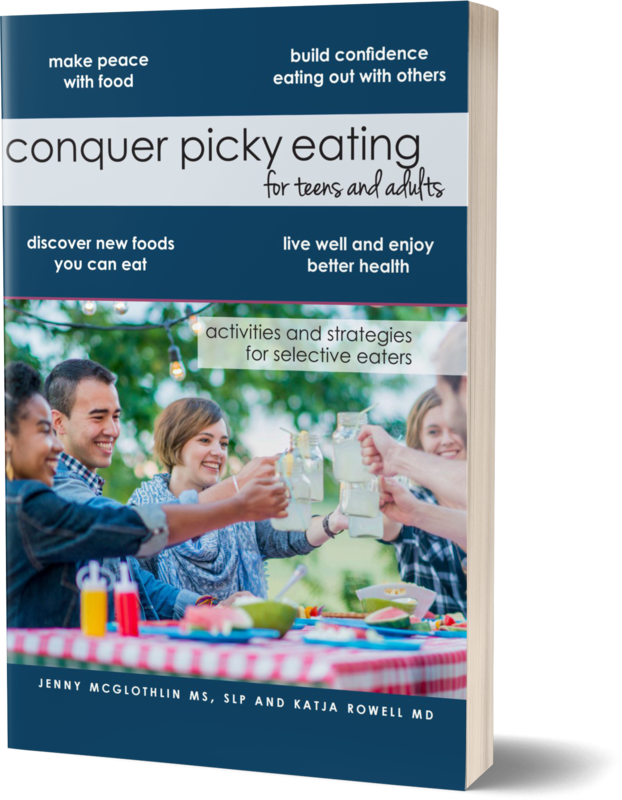 This workbook offers respectful, validating, and empowering guidance for teens and adults who want to expand their eating on their own terms. 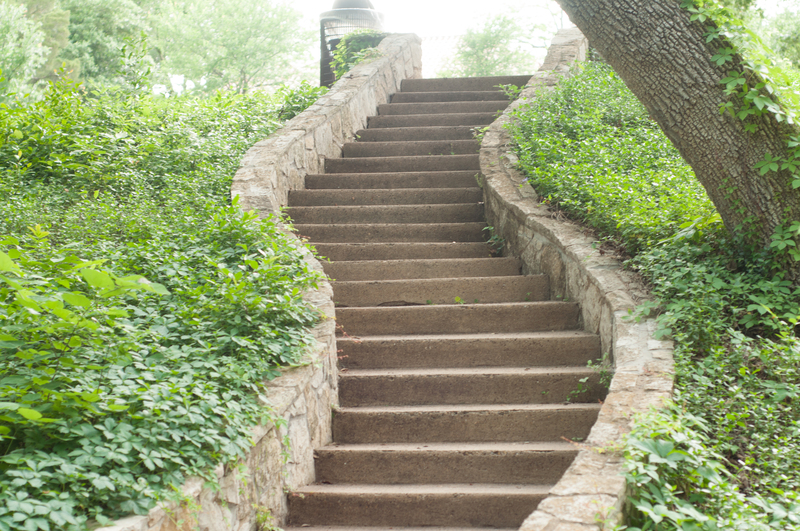 You are welcome to download the following PDFs for individual use. This book DOES understand!! It is nice to finally find a book by people who understand what my son feels around food and why he is like he is with his diet.